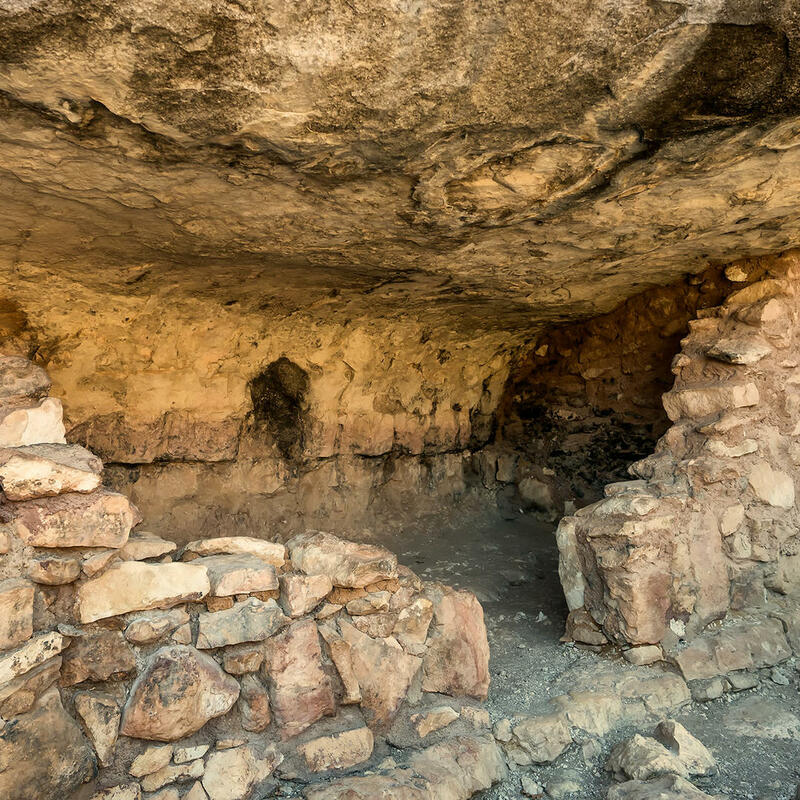 This hiking spot is remarkable for not only its prehistoric geological features but also for its cliff dwellings which the Sinagua people inhabited from approximately 500 CE to 1425 CE. Even though the Sinagua were pre-Columbian, the name was used by an archaeologist in 1939 to refer to the lack of water in the region. As the Sinagua would have had to deal with water shortages, their name means "without water" in Spanish. The trail is open 7 days a week, from 8 AM to 5 PM.